Thus begins one of the most famous cases of suffering in history. But is there more to the story than suffering and patience? 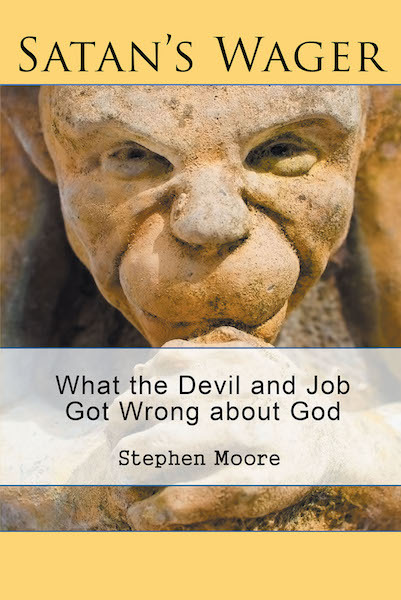 In Satan's Wager, Stephen Moore shares the amazing story of a bad bet and the priceless faith lessons you can glean from it. Would you like to know the true and missed message of Job, the one that will transform your view of God and of everyday life? Dive into the surprising story of Satan's Wager—your faith will never be the same!